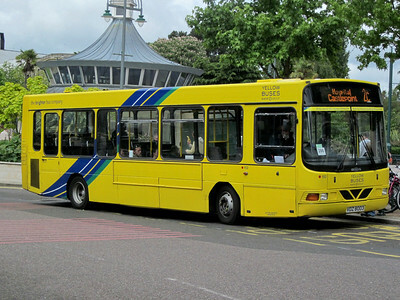 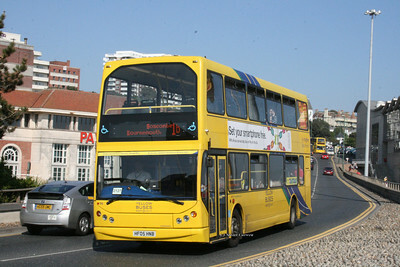 10, R10TYB, Yellow Buses, Exeter Road, Bournemouth. 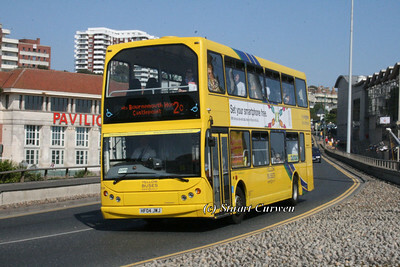 14, R14TYB, Yellow Buses, Ashley Road, Boscombe. 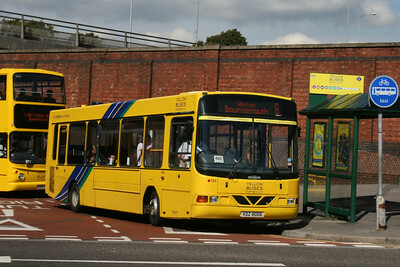 107, YJ10MDV, Yellow Buses, Exeter Road, Bournemouth. 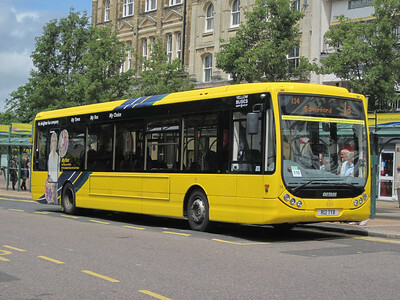 110, HF04JWJ, Yellow Buses, Exeter Road, Bournemouth. 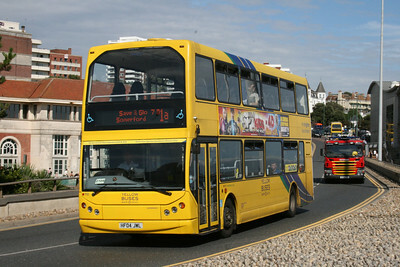 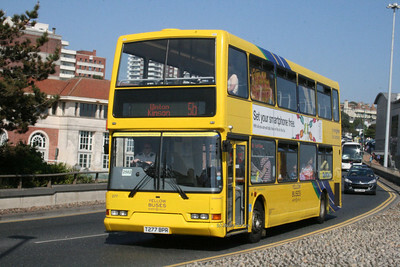 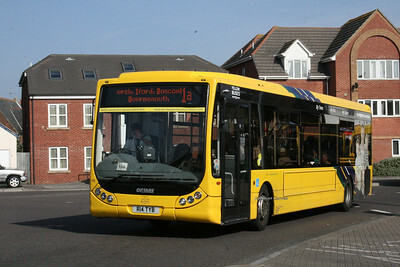 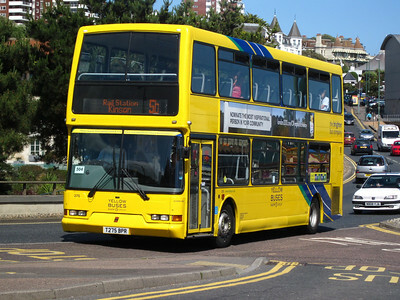 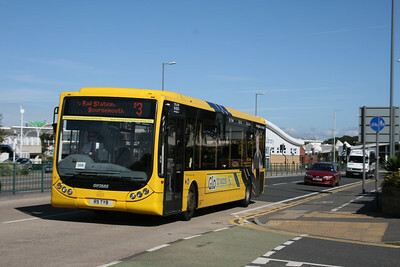 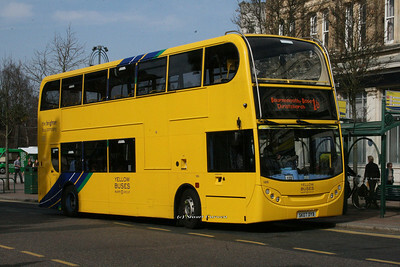 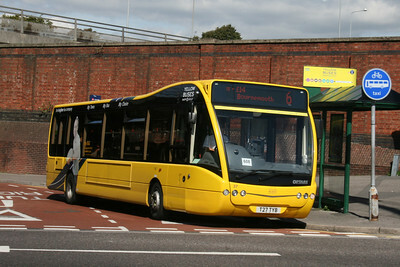 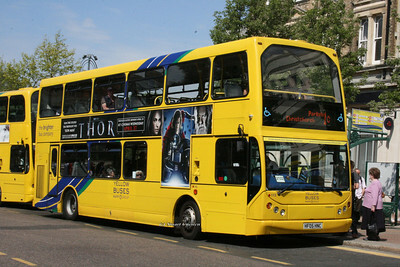 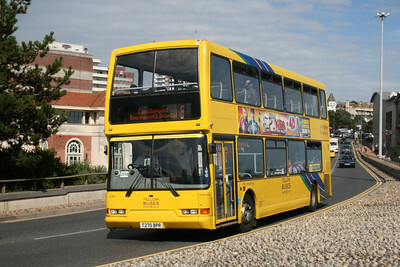 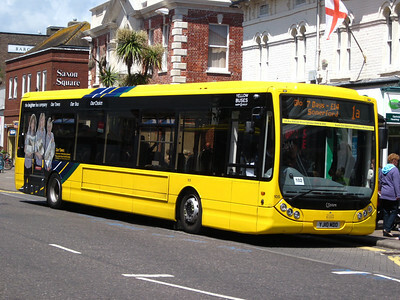 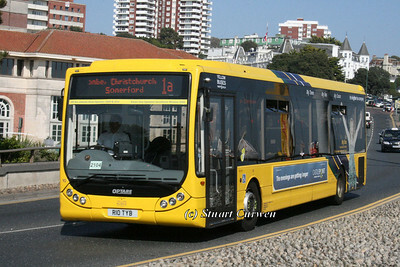 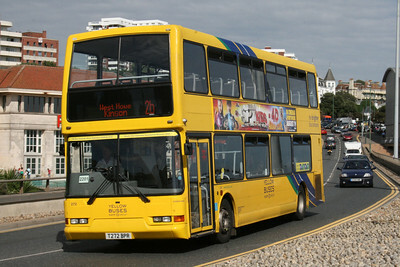 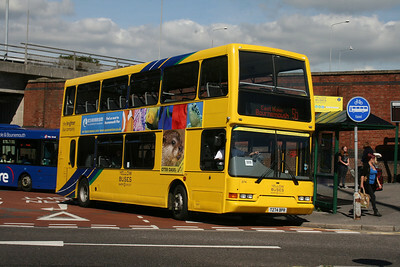 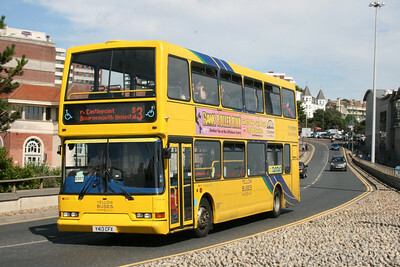 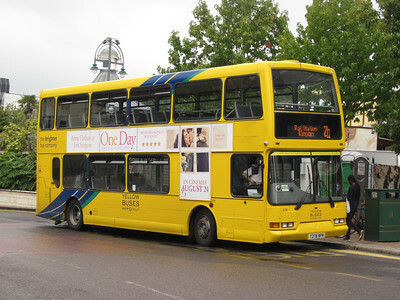 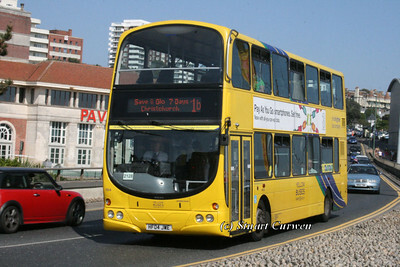 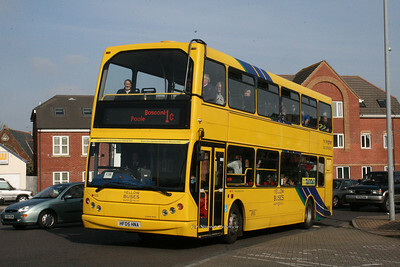 113, HF05HNA, Yellow Buses, Ashley Road, Boscombe. 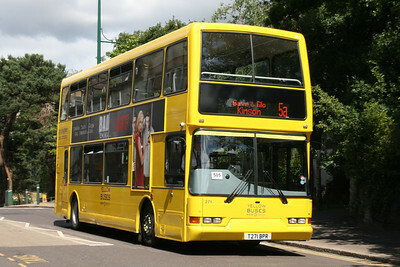 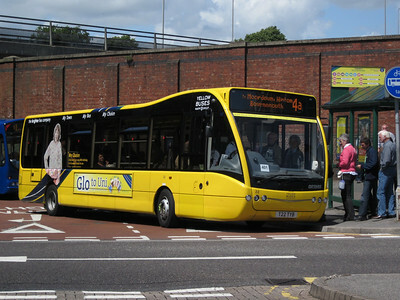 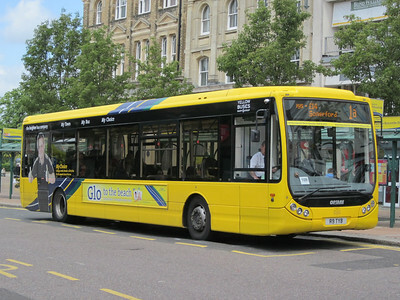 114, HF05HNB, Yellow Buses, Exeter Road, Bournemouth. 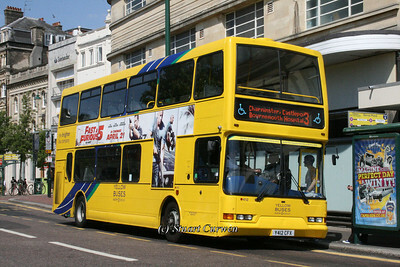 115, HF05HNC, Yellow Buses, Gervis Place, Bournemouth. 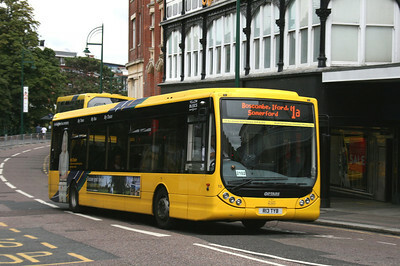 184, HF04JWE, Yellow Buses, Exeter Road, Bournemouth. 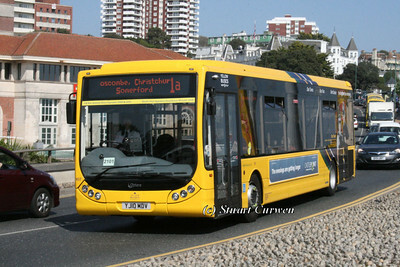 186, SK07DYB, Yellow Buses, Gervis Place, Bournemouth. 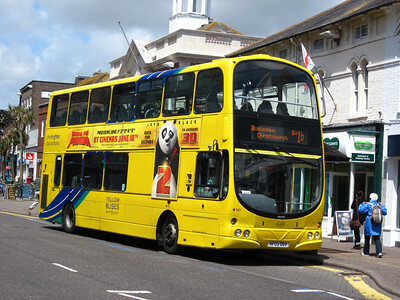 277, T277BPR, Yellow Buses, Exeter Road, Bournemouth. 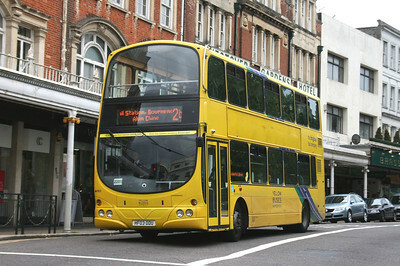 412, Y412CFX, Yellow Buses, Gervis Place, Bournemouth.